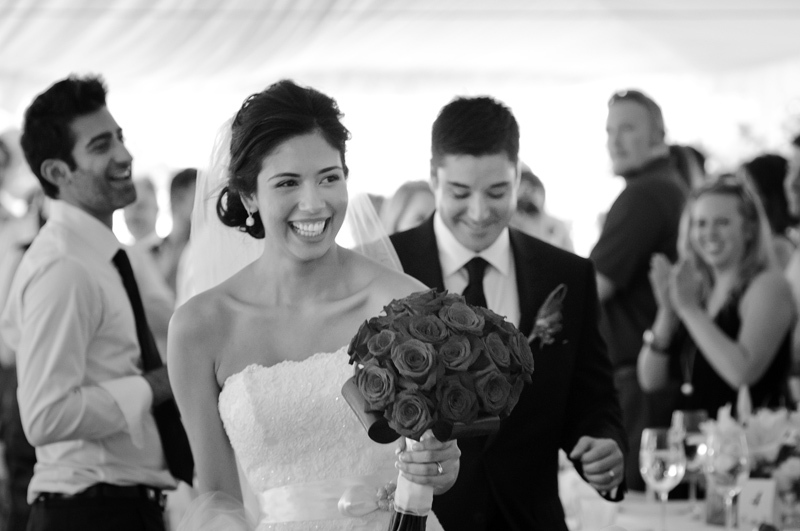 LeForce provided entertainment and lighting at Amanda & Andy’s City Place Dallas Wedding in early November. Splendor Films put together this highlight video. Special thanks to Meredith Commender of Significant Events of Texas for the amazing reception she put together for Amanda and Andy. We can’t wait to share the photos Stefanie Hampton-Morrow took. Be watching for those on the blog soon. Amanda+Andy from Jeffery Coombes on Vimeo. 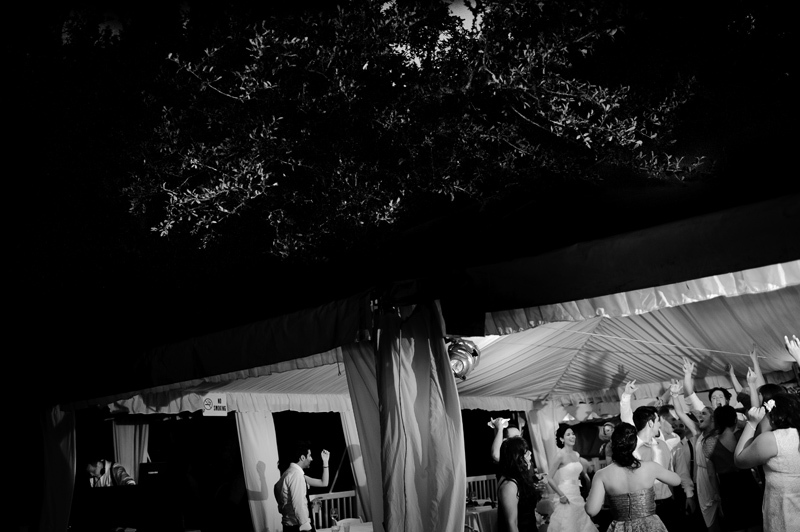 LeForce Entertainment is Dallas & Fort Worth’s top source for DJ, Lighting, and Photobooths. 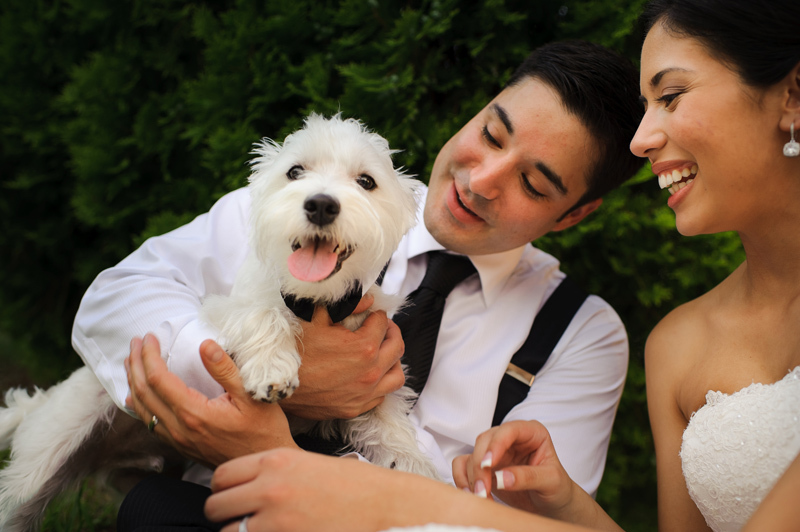 Many thanks to Life As Art Photography for sharing these pics from Pablo & Joanna’s wedding reception. 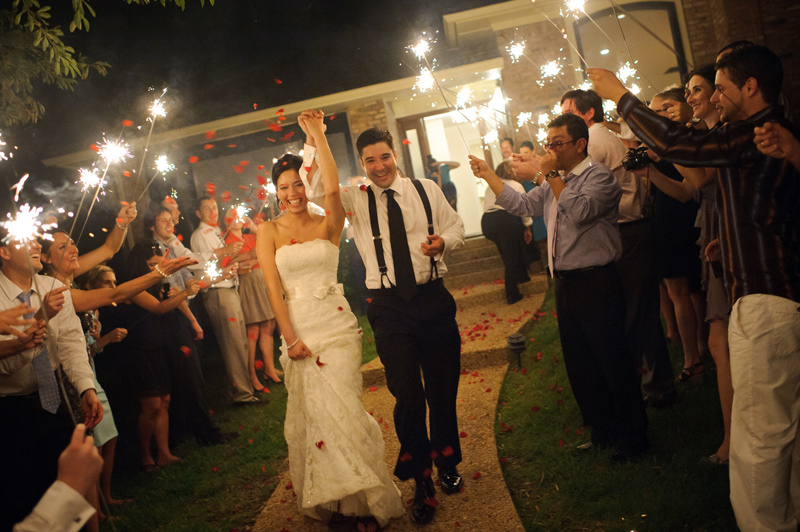 Pablo & Joanna hosted the reception at their beautiful backyard in Rockwall. 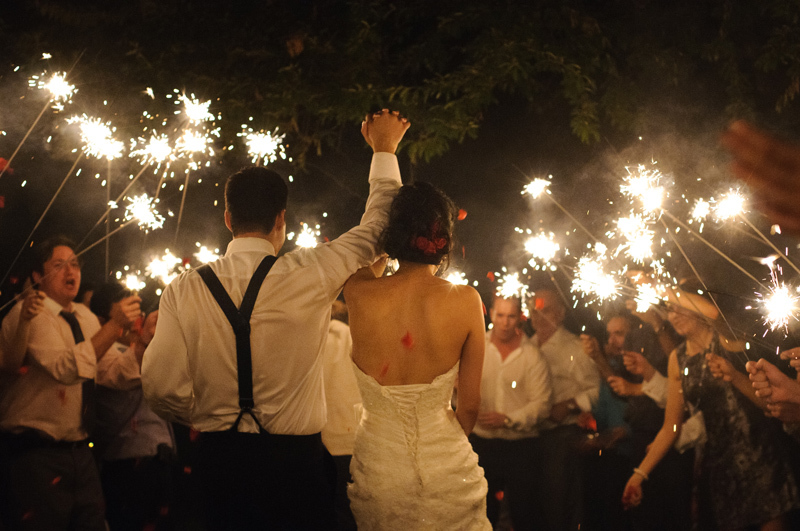 Ed had a great time partying with their friends and family long into the night and capped it off with a gorgeous sparkler send off. You can see more photos at the Life As Art Blog. Are you searching for a DJ who will create a fun filled reception that will not shock your grandma or involve the Chicken Dance? It’s your once in a lifetime. 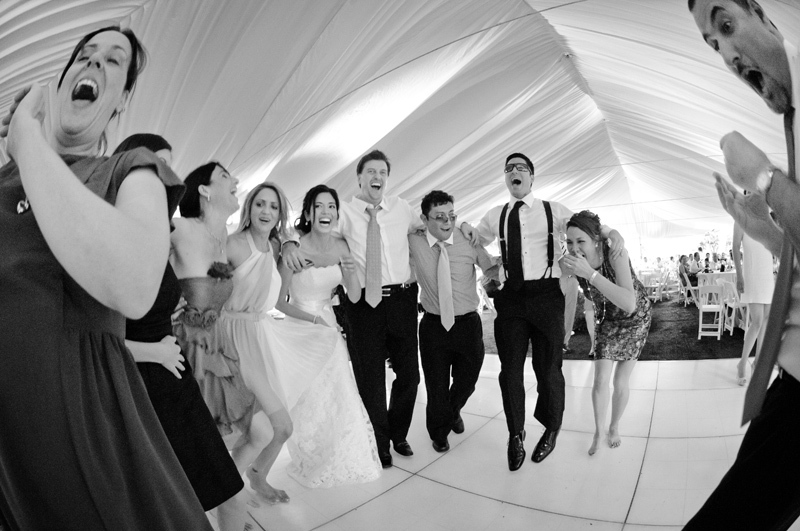 Choose LeForce Entertainment and work with a DJ that will make the most memorable day of your life less stressful and fun.